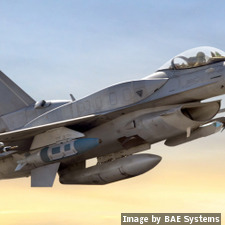 ENDICOTT, N.Y. Lockheed Martin officials selected BAE Systems to deliver flight controls in order upgrade the next-generation F-16 aircraft for the United Arab Emirates (UAE). 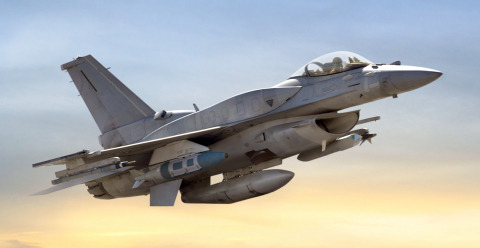 Under contract, BAE Systems will provide the F-16s with its advanced Digital Flight Control Computer, which receives demand inputs from the pilots’ control stick and rudder pedals, and monitors current flight conditions from on-board sensors. It also rapidly computes and transmits commands to all actuators throughout the aircraft, including rudders, stabilizers, and spoilers to maintain controlled flight.